The short and simple answer to this question is “yes,” but when assessing PTSD in children it is important to understand more about it, as its signs and symptoms in children often present differently than they do in adults. 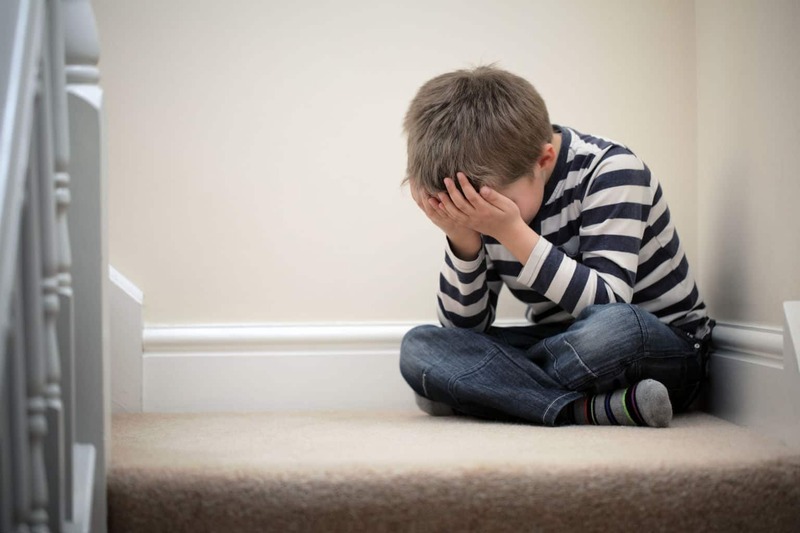 According to the National Child Traumatic Stress Network (NCTSN), “A traumatic event is a scary, dangerous, or violent event” in which there is an immediate threat to oneself or to a loved one, and is often followed by serious injury or harm. During a traumatic event one experiences terror, helplessness, or horror at what is being experienced and the inability to protect oneself or others. Children who experience more severe trauma and are the closest to it tend to develop more traumatic stress, while those that have more familial support and whose parents are less upset by the trauma will experience less. What do I do if I suspect that my child has PTSD? Caregivers can do many things to help their children including listening to them, reassuring them of their safety, telling them that it is not their fault, being patient with the fact that the healing process may take longer than expected, and maintaining as much consistency in the routine and home environment as possible. It is also important that parents assess their own reactions to the traumatic event and their own trauma history, as these factors will surely affect their reactions to their children’s difficulties. If a child’s distress persists for several weeks, it may become necessary to consult with a mental health professional who will help the child process the trauma and regain a sense of safety and security.